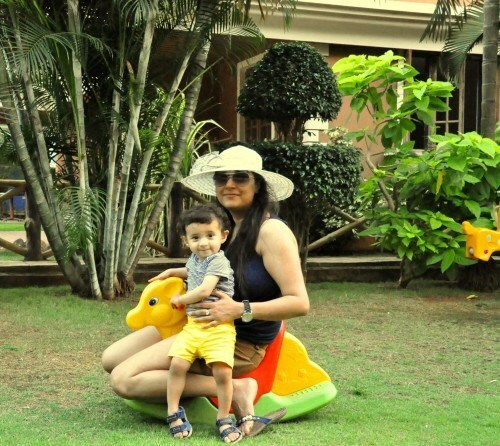 Feisty Delhi mompreneur Manleen Kaur Mahajan is a supermum in every sense of the word! Let’s try and not define Manleen Kaur Mahajan as the lady herself defies confinement within a handful of words. And why not? This lady is an entrepreneur, a mother (to the most handsome young boy, we must add), a combination that makes her our awesome working mum. 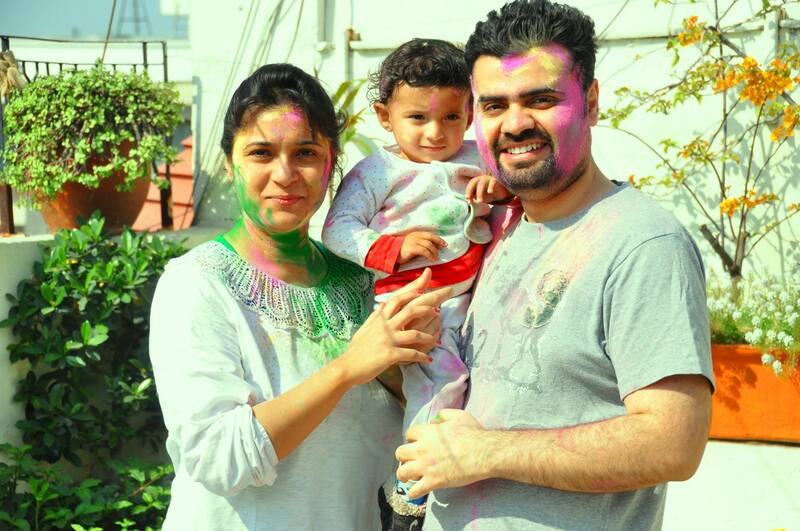 Manleen’s son is one-year-old, her marriage is four, and her PR agency is three. With her fingers in many pies and her share of sleepless nights followed by equally exhausting days, this gorgeous lady is rocking the scene like none we know. Here’s an excerpt from a tete-a-tete we had with Manleen. 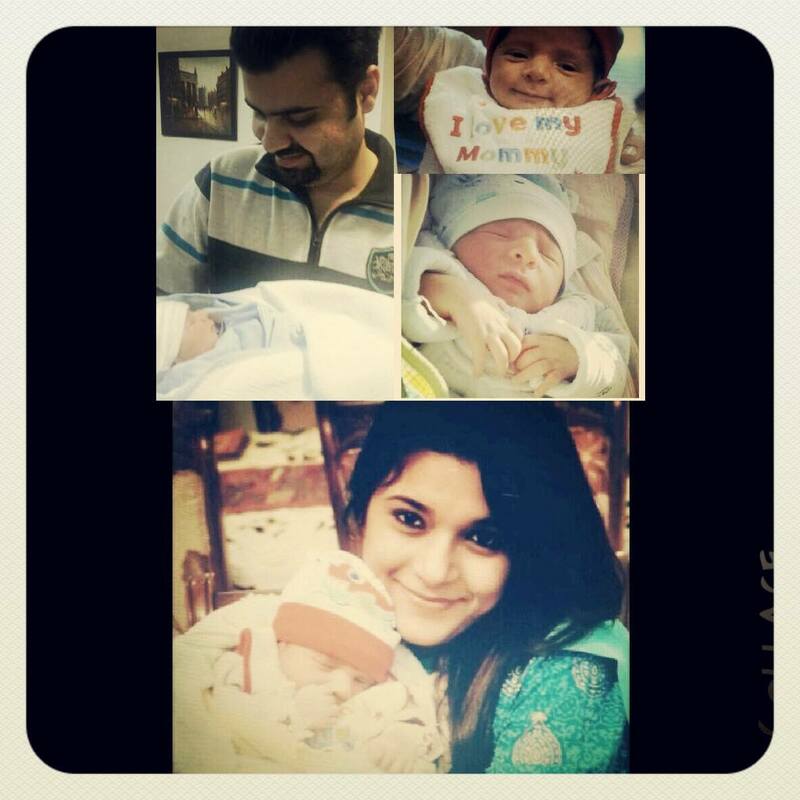 So Manleen, how does it feel playing super mum? Thanks for believing I am one. I believe, balancing work and home is definitely not a cakewalk, but not losing yourself while you’re at it, is the bigger challenge! Kindly tell us about yourself? I studied journalism followed by corporate communications and have been working in the field of public relations and communications for over nine years now. I have worked across sectors formulating and implementing communication strategies, and have a hands-on experience with start-ups as well as established brands. I always say I have two babies, one is my extremely naughty one-year-old son and the other is my PR Consultancy, MKM Communications. There has never been an uneventful day since then its launch. I dedicate all my time, energy and spirit in the well being and growth of both of them. Whats is a typical day like in the life of Manleen? It is a roller coaster ride for me, mostly consisting of juggling work and spending time with my son. We sleep late, at around 11.30 pm, because my son refuses to sleep before that. My nights are as hectic as my days, since my sleep is interrupted at least 4-5 times with wake-up cries! In the morning, after breakfast, we play for some time, and then I feed him, bathe him and get him ready. I try and make sure that I follow a strict office schedule 10 am onwards. Sometimes I work from home as my son is still young and is extremely demanding. Else, I try to be back home by 6 pm. Then I spend as much time as I can with my son and family, before finally wrapping up pending work, if any. Also, post dinner my husband and I, we take our son out to the park for a walk and play time. How do you unwind over the weekend? My husband and I take our son out for picnics or to the mall or we visit my parents. We watch some TV while our son is asleep. Sometimes we try and catch up with friends. Obviously, we also try to catch up on some sleep! If you were to create a pie chart of your life, how would your time be divided between work, spouse, kids, friends and self? At this stage, my business and baby both need my maximum time, attention and energy. I spend an average of 7-8 hours at work every day, and about 13 – 15 hours with my baby. The rest of the time I spend with my spouse and family. Once or twice a week, if the workload is manageable, we try and catch up with friends. As a working mum, what are the challenges you face? Being an entrepreneur, I am responsible for everything that goes on at work, whether it is keeping an eye on petty issues or strategic practices like managing finance, accounts handling, devising strategies and plans, managing staff, keeping employees motivated, networking, business development, and above all performance. 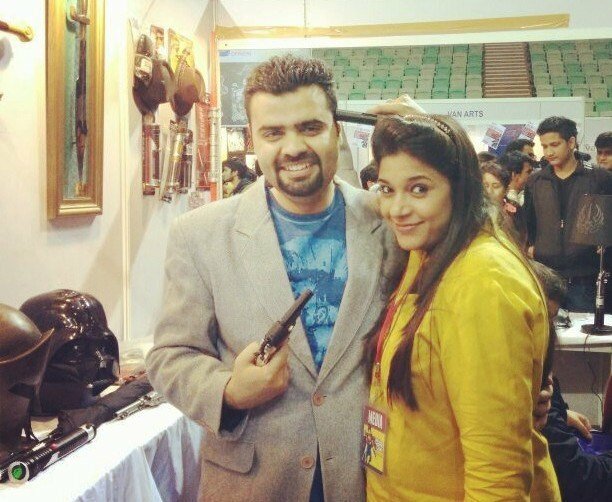 It’s vital for me as considering I handle clients like Comic Con India, Golden Kela, and Walt Disney India. On the mommy front, I have to be on my toes around my son. He is extremely naughty and is at a stage when he cannot be left unattended. He is a fussy eater and cannot be contained for more than five minutes! Being physically upbeat and matching up to his energy levels after having an exhausting day is quite a challenge. 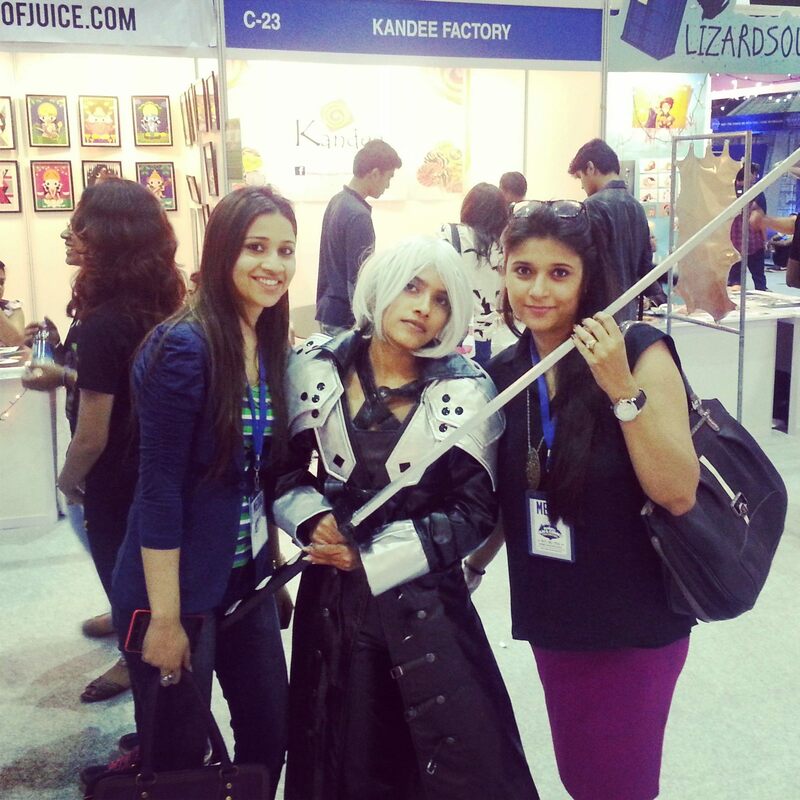 Click on Continue Reading to find out about Manleen’s struggle to balance work and life. We are happy and we know it! What has been your biggest emotional struggle while bringing up both your kid and a successful career? When you choose to combine motherhood and career in any way, shape or form, be prepared for adjustments and compromises. What is crucial is communication, whether it is with your partner and family or your employer and staff. I hate the fact that how sometimes my body just gives up in the form of small illnesses. This brings me down emotionally. I know that I am physically exerting myself more than I actually should by not getting enough rest and sleep, and am not able to focus on my health. But I wish not to give up, because I know this phase will get over soon and I will have grand stories to share. We all must appreciate, support and look up to moms who juggle different roles in life with a smile on their face. I know many would not agree when we say it is tougher for full time working mums. But step in those shoes and see for yourself how these women try and live up to meet various expectations, deadlines and perform under immense pressure. Who has been your sounding board through your parenting journey? By the grace of God, I have always received a lot of love from my parents and in-laws. But when I really need to vent, I turn to my husband or my best friend. I discuss everything with my husband and we take most decisions together. We try to help each other in demanding situations and sort things out together. 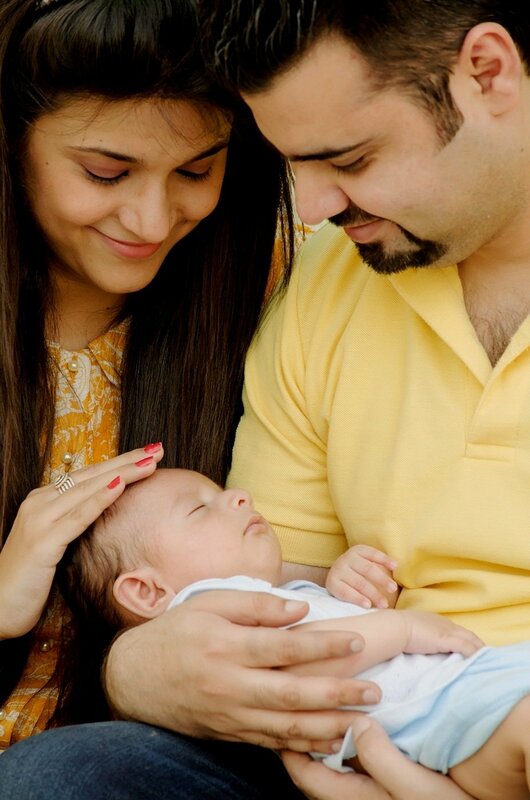 Moreover, my best friend, Megha, is also a senior mommy. So we often discuss and help each other a lot by giving an honest feedback and by sharing tips and opinions on a lot of things. While struggling to create a balance between work life and your family, did things ever get bad enough that you wanted to quit? If yes, how did you manage? I have never felt the need to quit. There have been situations where it gets bad when I do not have a helping hand at home and I have to work overtime. Also, there are times when I have too much work and I compromise a bit on my child’s time. This is when I feel extremely helpless and sad. But, I am not someone who believes in giving up. I’m grateful that I feel good about my work-life balance. . I would rather find a solution or a middle way, than give up. Your idea of ‘ME’ time? There is not much of ‘me’ time right now. It is mostly ‘we’ time. We have a pretty active social circle. But my husband and I make sure we go out without my son once or twice a week. It could be with friends or even a quiet dinner date. Being a mum is… A Blessing. It is Remarkable. Advice to working mums who are struggling to achieve work-life balance? I remember reading it somewhere that there is no one ‘right way’ when it comes to raising children. What did your mother do, how other mothers did or are doing is none of your business. Doing what works for you and your family is what matters. Keep a nanny if you feel you need further support. Having a helper does not mean you are not looking after your child properly. It means you now have an extra pair of hands to raise them well. We may or may not have the support of partners and families at all times. But what we must have is the grit and determination to succeed as professionals and the patience to handle the gift of motherhood. Such is the grit and determination that makes Manleen go that extra mile, child in tow, we wish her super powers only grow! If you know an awesome working mum we should feature, get in touch! 5 important questions about community stem cell banking you must ask!